This week we bring you an interview with black belt Michael Jen. Michael started Jiu-Jitsu in 1991 and earned his black belt from Joe Moreira. 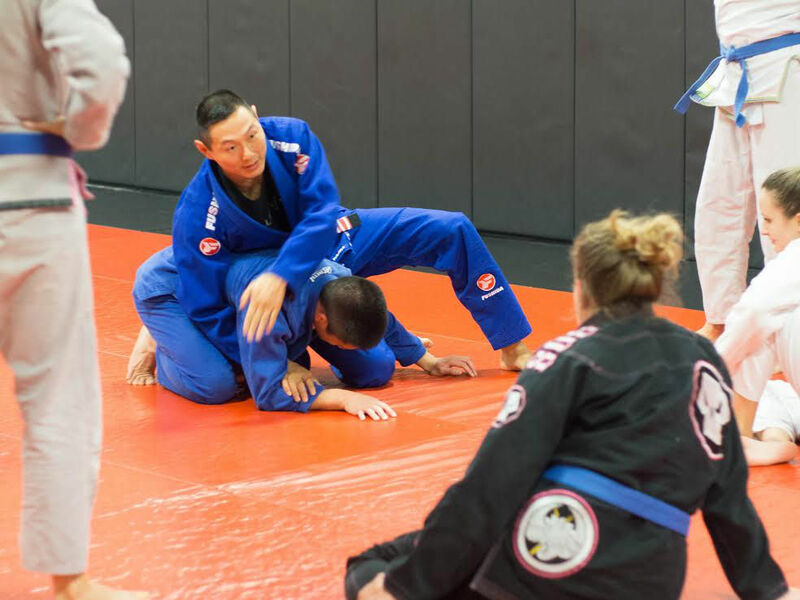 Michael is well known for his scientific approach to Jiu-JItsu and he has a new BJJ book out called The Science of Submission: A Principle-Based Approach to Brazilian Jiu-Jitsu. Here is a link about our Patreon and the benefits that you can get! 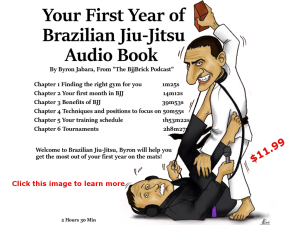 This entry was posted in BjjBrick Podcast, Interview and tagged Michael Jen bjj, Michael Jen black belt, Michael Jen interview, Michael Jen jiu-jitsu, Michael Jen science submission, science of submission by byronjabara. Bookmark the permalink.